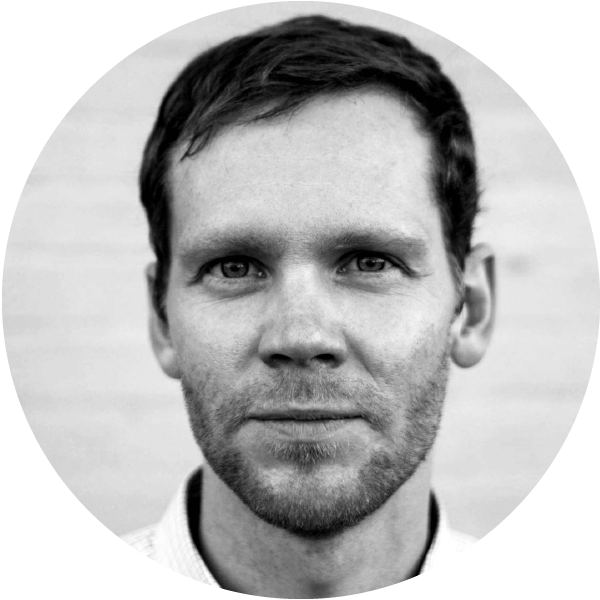 Elliott P. Montgomery is a design researcher and strategist and whose work focuses on speculative inquiries at the confluence of social, technological and environmental impact. He is an Assistant Professor of Strategic Design at Parsons School of Design, and co-founder of The Extrapolation Factory, a design-futures studio based in Brooklyn. Elliot was also a design research resident at the US Department of Energy’s Advanced Research Projects Agency, Energy. He holds a Master's in Design Interactions from the Royal College of Art in London and a Bachelor's in Industrial Design from Carnegie Mellon University in Pittsburgh.